247 Acertos. Visualizando artigos 76–100. 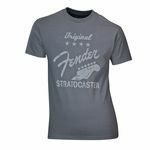 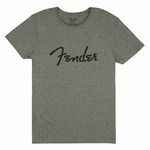 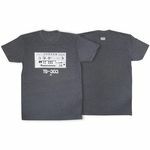 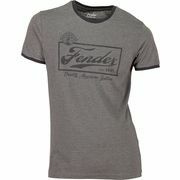 T-shirt Size L, With black Fender logo imprint, Material: 100% cotton, Colour: Grey Note: Please read the washing instructions! 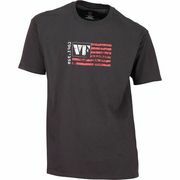 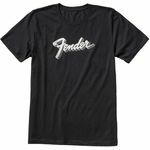 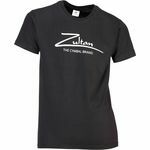 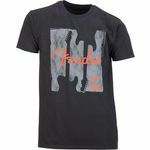 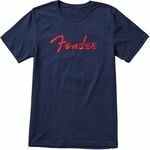 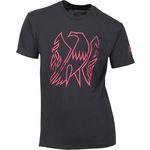 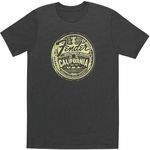 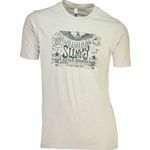 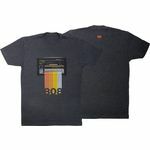 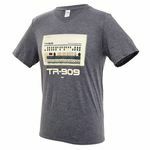 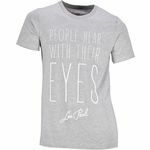 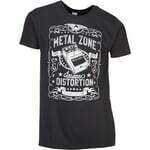 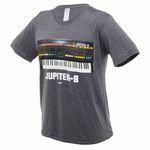 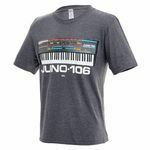 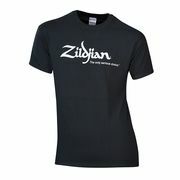 T-shirt Size: M, Black fender logo imprint, Ringer Style, Material mix: 60% cotton/40% polyester, Colour: Dark grey Note: Please read the washing instructions! 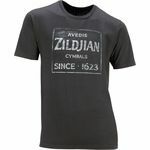 With coloured print: "PAISTE Cymbals Sounds Gongs"